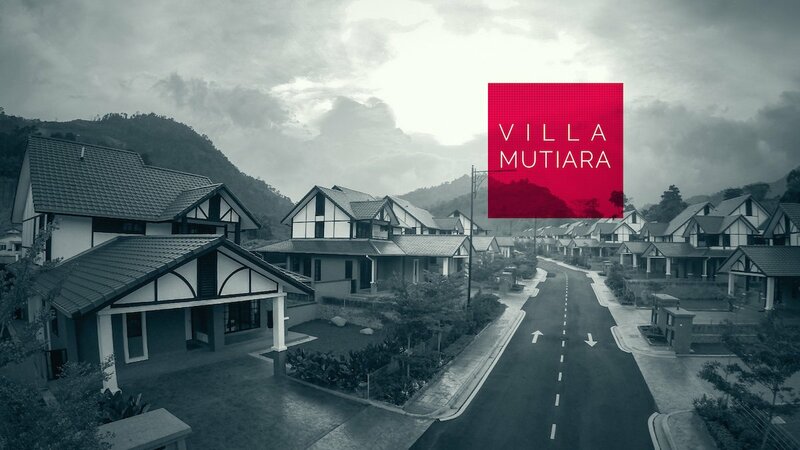 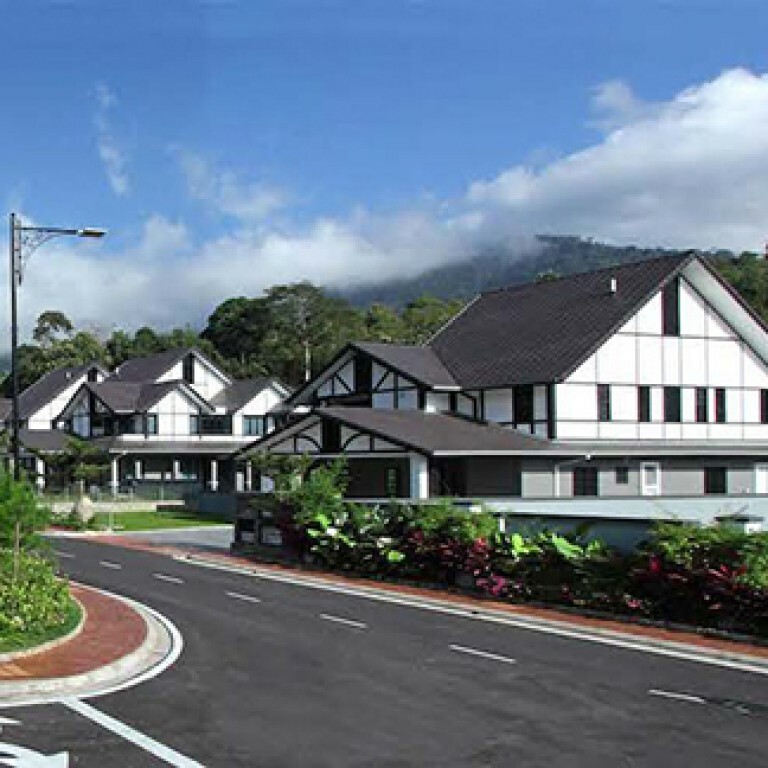 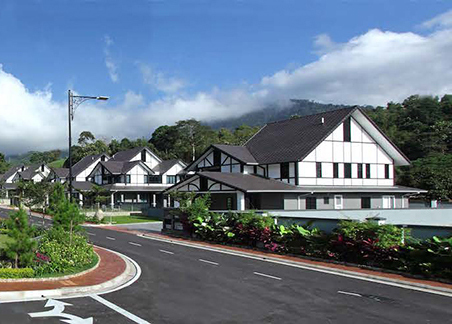 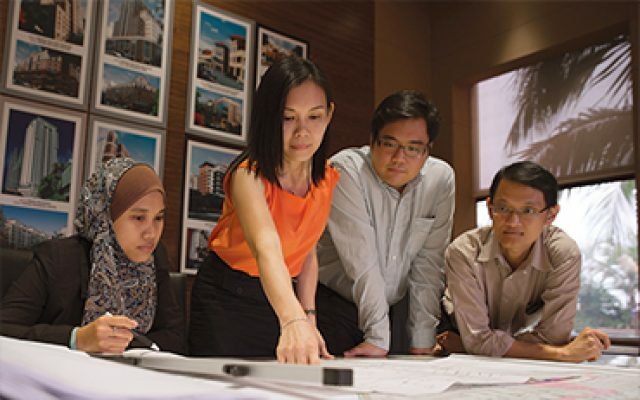 The management team at Mutiara Johan Group have more than 150 years of accumulative experience in the property and construction industry. 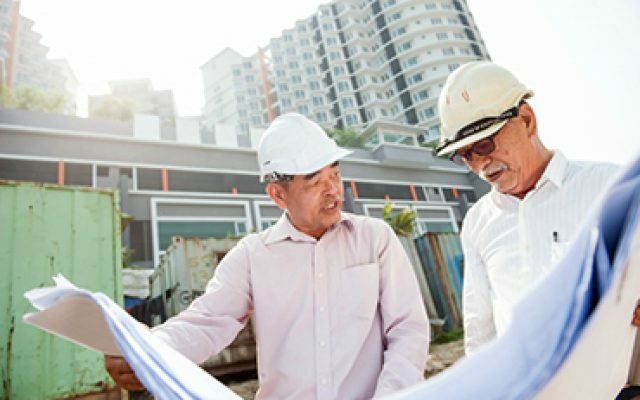 Every project we build is more than just another development we complete and move on from, but a promise of lasting quality. 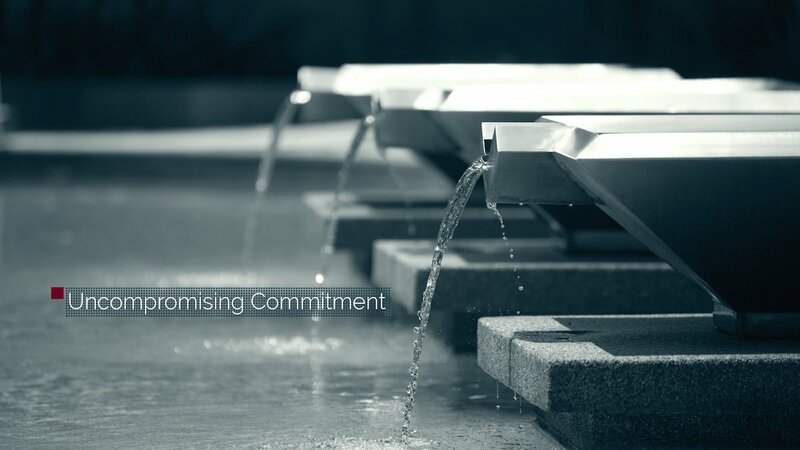 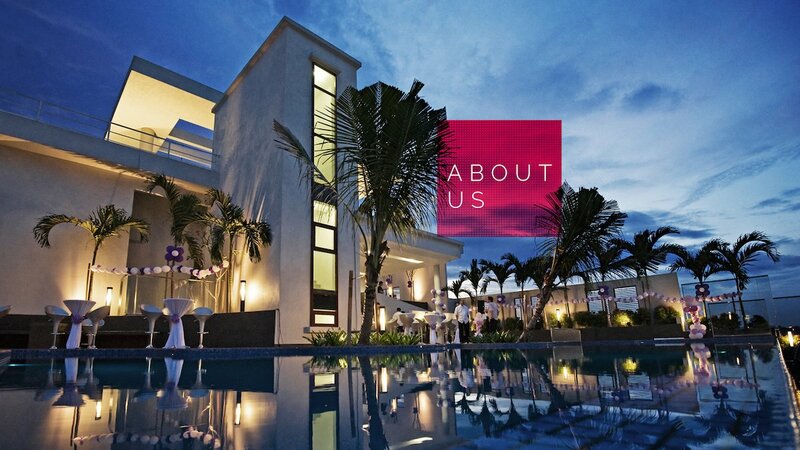 We will aim to exceed every expectation and never settle for anything less than excellence in everything that we do. 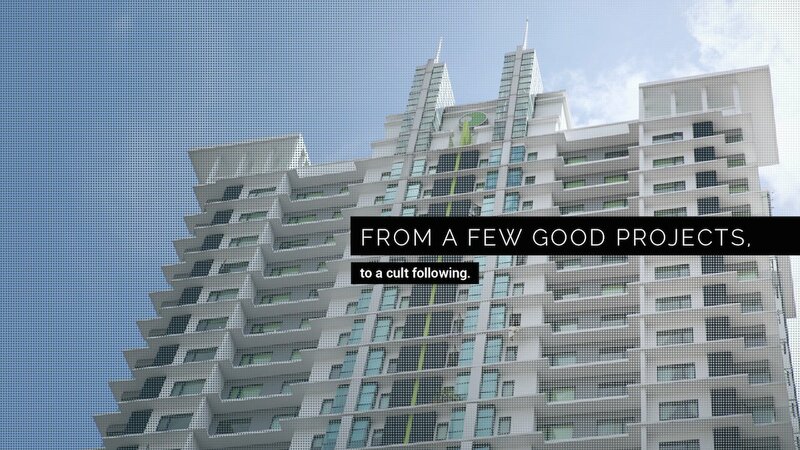 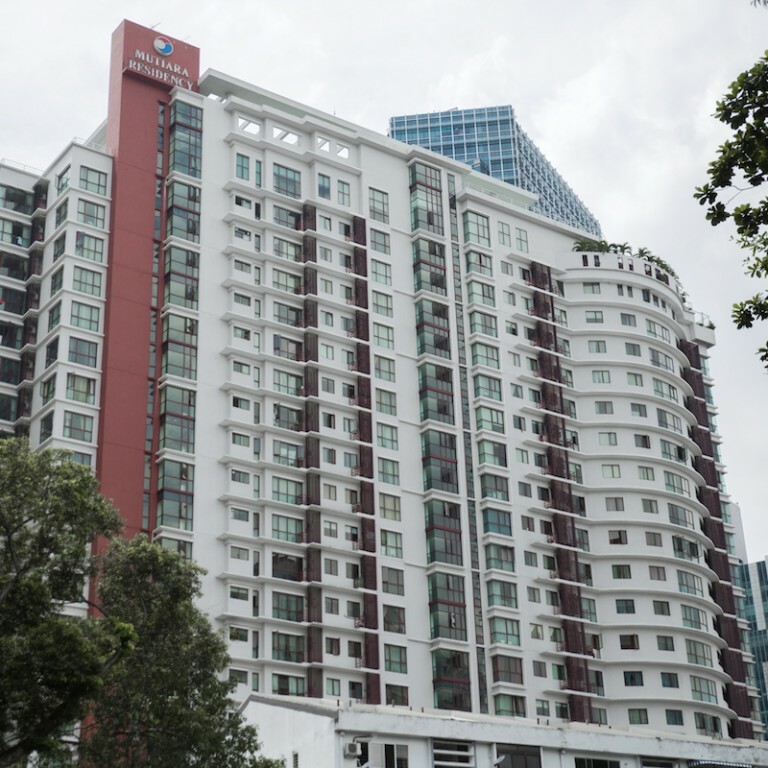 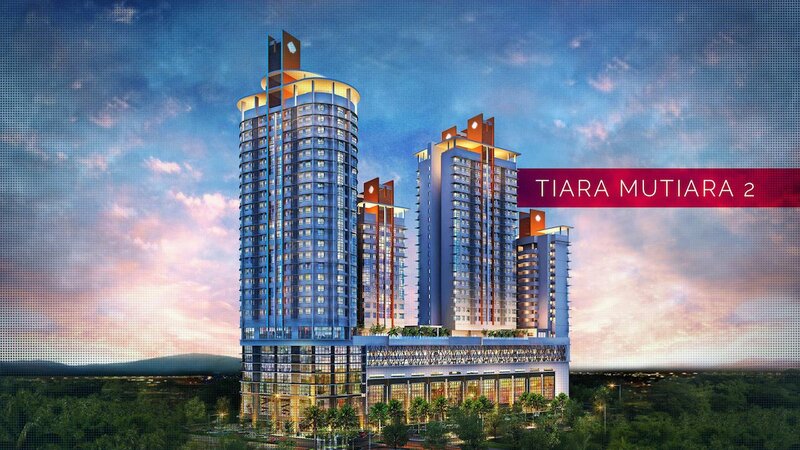 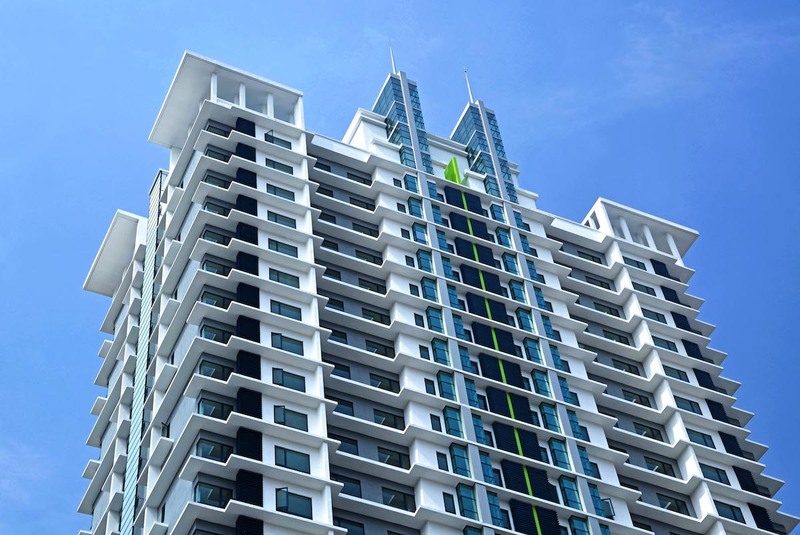 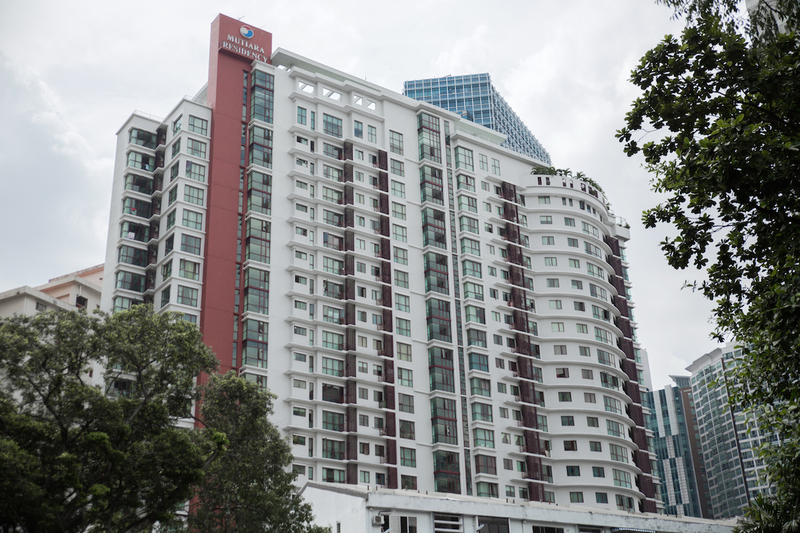 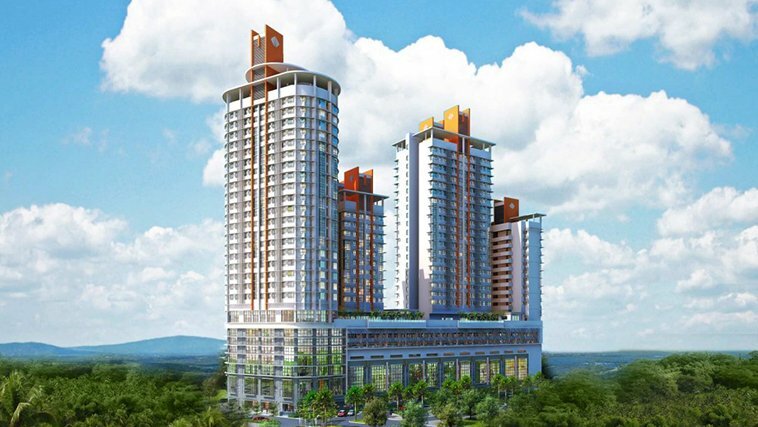 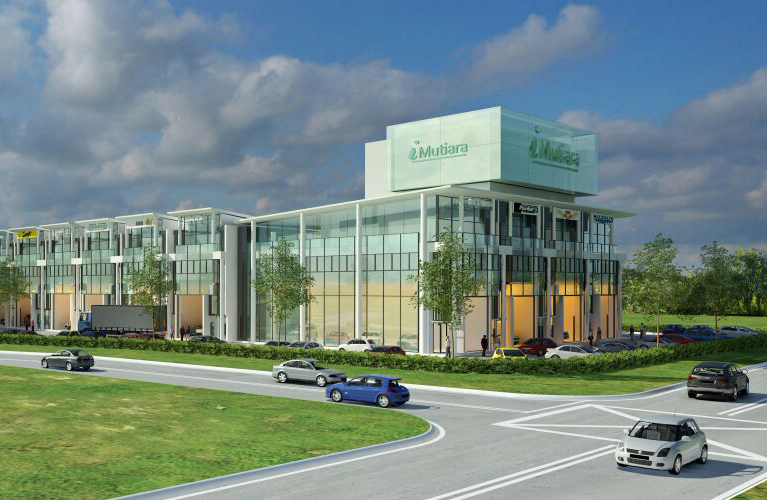 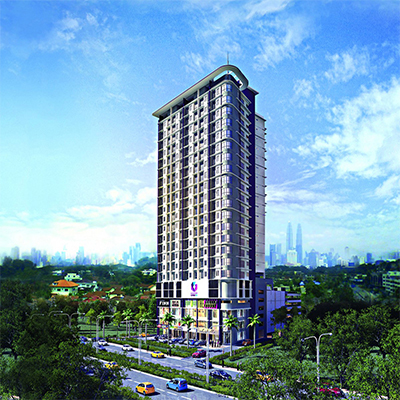 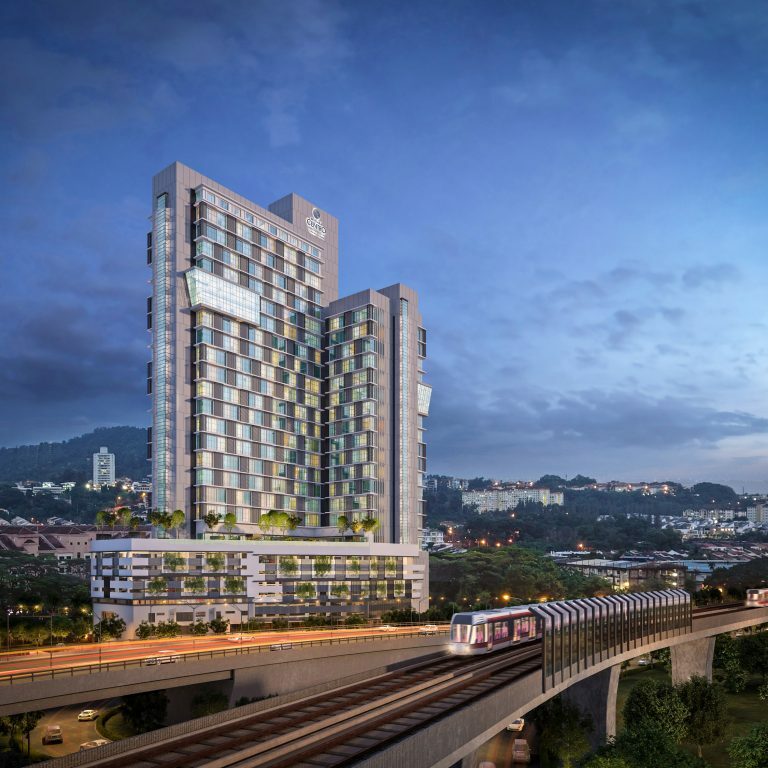 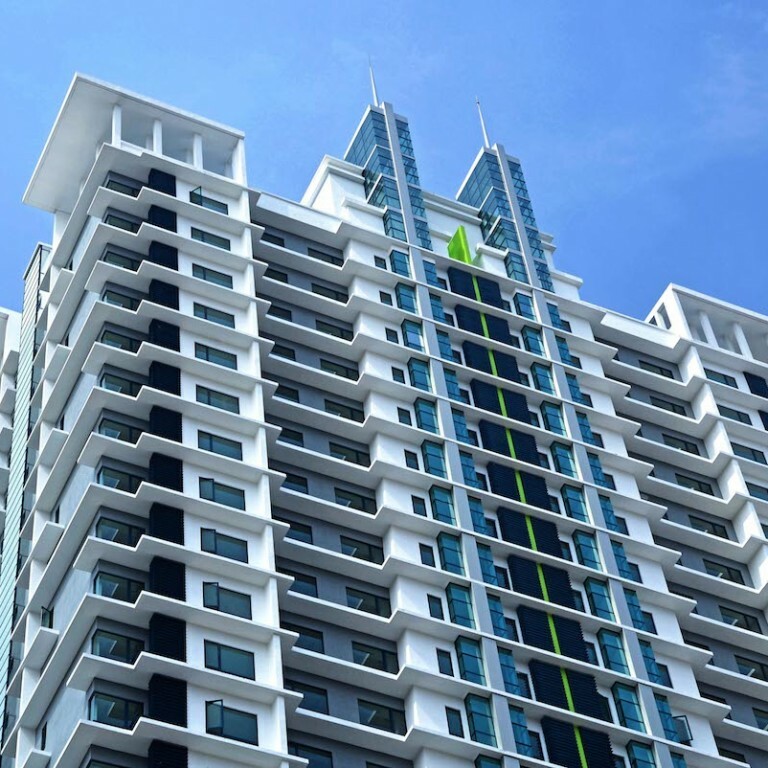 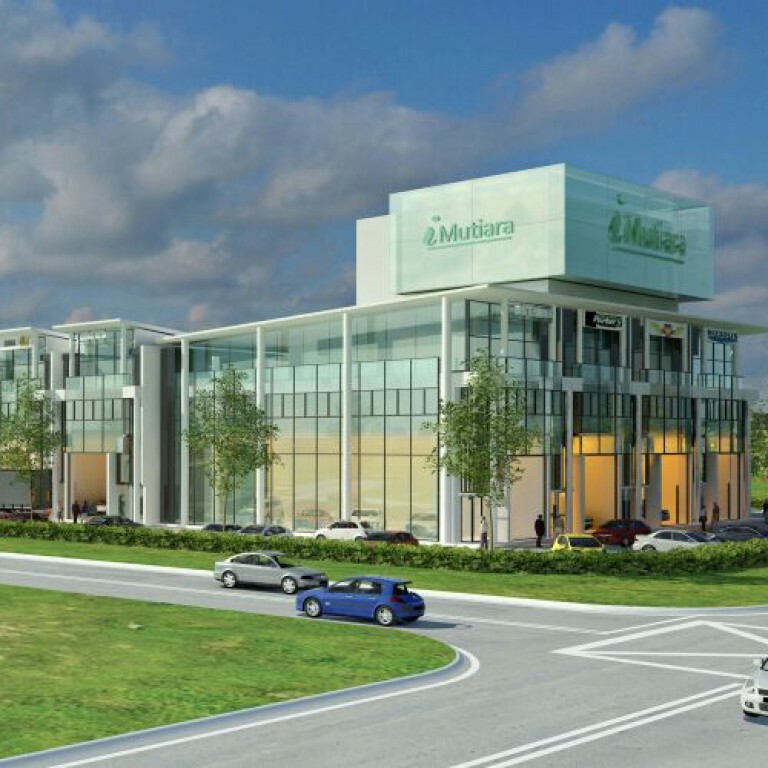 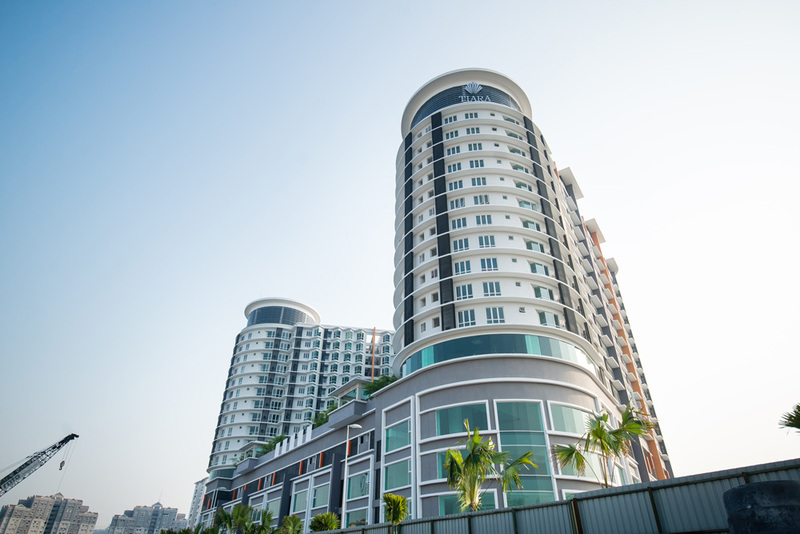 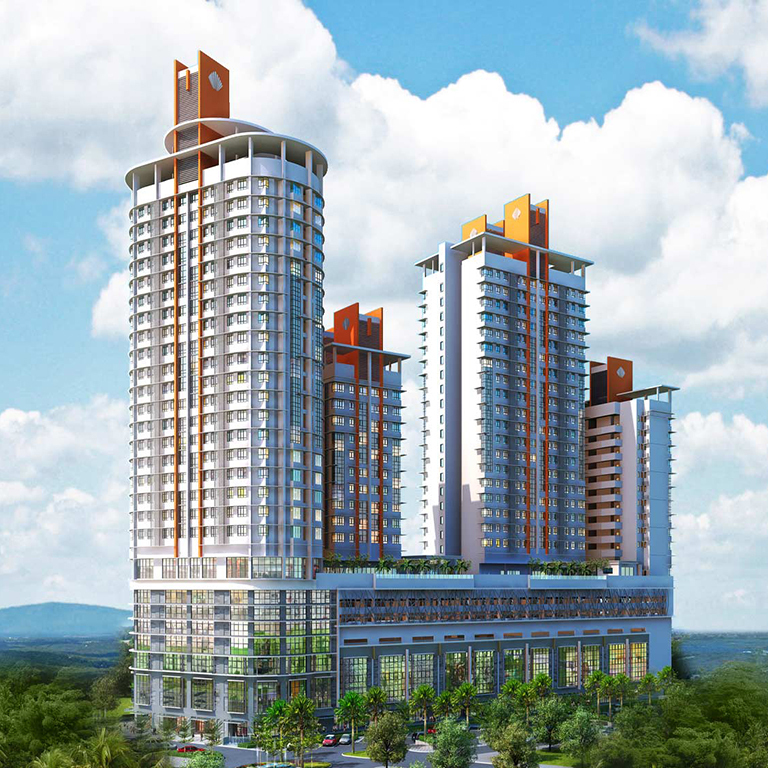 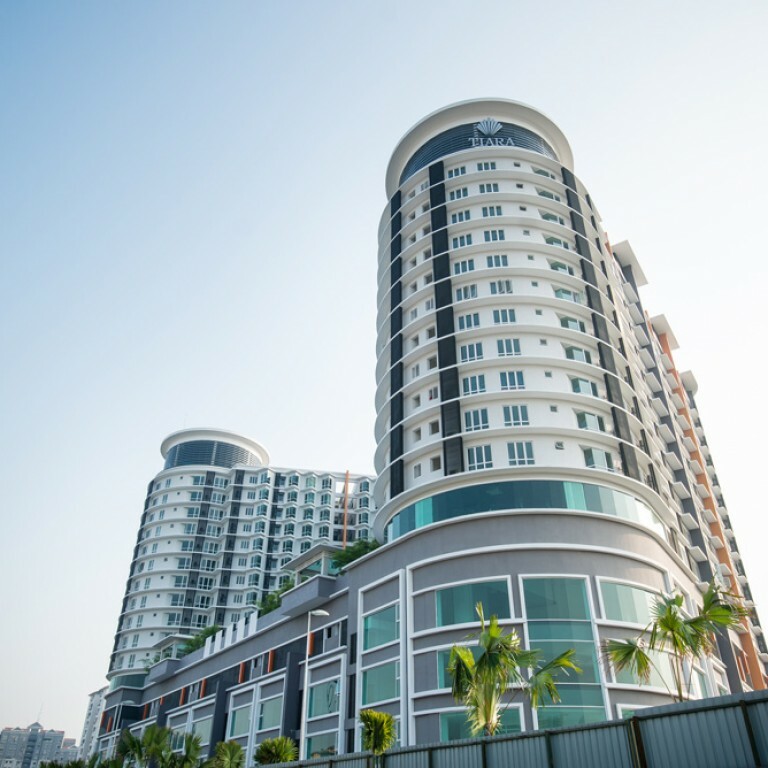 Tiara 2 is located in a strategic high growth region of the Puchong suburb, which offers excellent connectivity between the multiple urban business hubs of the CBD, Puchong township and Petaling Jaya. 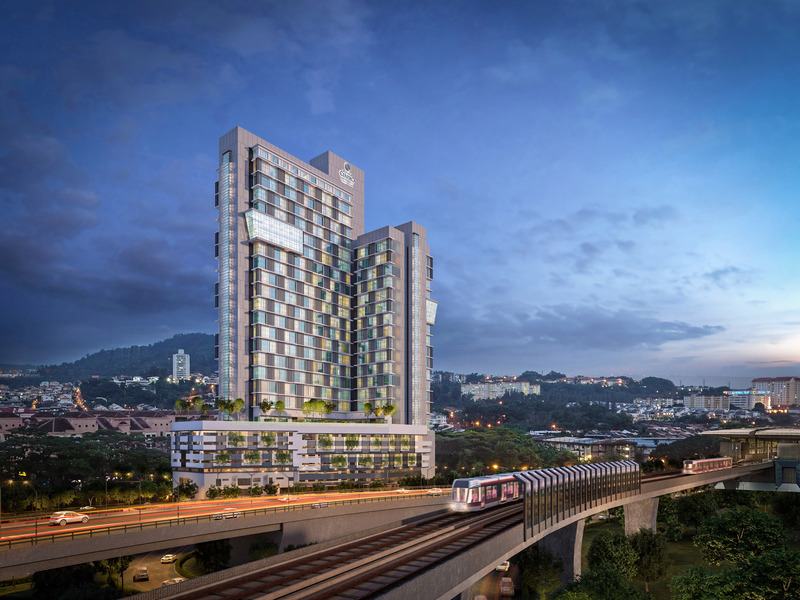 Daily commutes are made easy with the Kesas Highway, New Pantai Expressway (NPE), Federal Highway and Lebuhraya Damansara Puchong (LDP).